Welcome to Oregon Coast Community College – Lincoln County’s Community College – where you will find the education and the support to achieve your goals. We provide “an ocean of opportunity” through education. We offer opportunities to older students, high school students, students right out of high school, veterans, working students, parents, and life-long learners. We enroll students interested in transferring to universities such as Oregon State University, as well as those seeking terminal two-year degrees, one-year certificates, retraining in new skills, ESOL and GEDs. We offer robust services for small business development. Whether you are working on your degree or certificate, looking to hone existing skills, or simply taking classes for personal enrichment, we have something for you. Plus, we offer exceptional student support services and staff that are eager to help you realize your dreams. As president, I am joined by our outstanding faculty and staff in our efforts to make OCCC increasingly relevant to the needs of our communities. We are committed to working with you to help you achieve your educational goals or to help your organization grow. I encourage everyone to envision big things as you plan your future and work towards your personal success, whatever that might be. I look forward to working with you to build a better future for our students, community, and state. Dr. Ryslinge is the president of Oregon Coast Community College serving Lincoln County, encompassing 1,200 square miles of land, lakes, rivers and bays, and 73 miles of beautiful coastline on the Pacific Ocean. Due in a large part to the geographic, ecological and meteorological diversity, this area is rapidly becoming a nexus for STEM‐based industry and research in the region. While OCCC is one of the smallest community colleges in Oregon (annual headcount 1,800) it serves a vital role in this community. 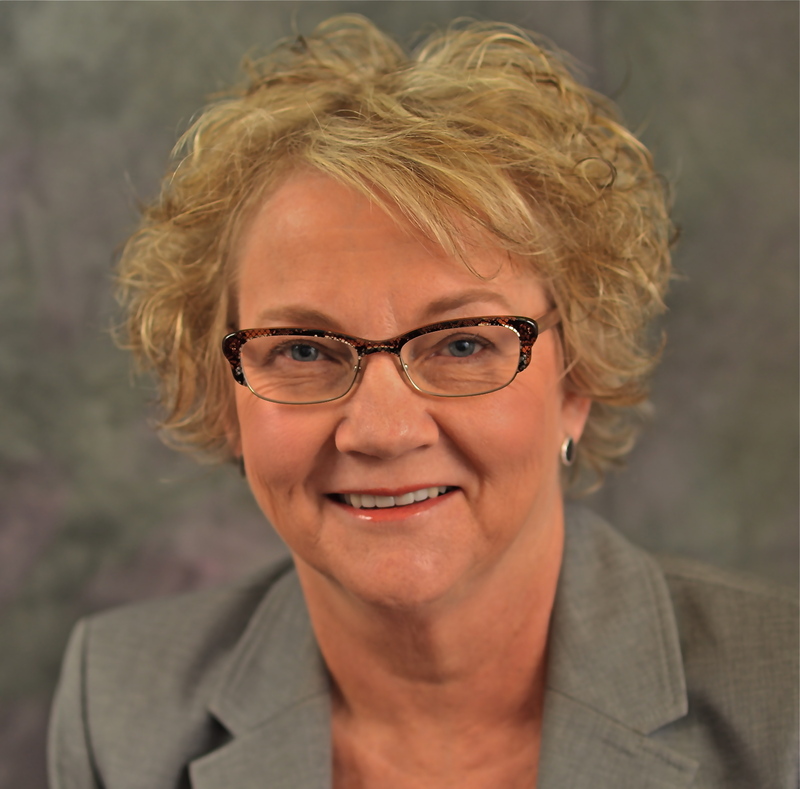 Dr. Ryslinge is committed to leading OCCC on the path to independent accreditation. Dr. Ryslinge is a dynamic community college leader with fifteen years of community college experience and progressive leadership in academic affairs and instruction, first in California and now in Oregon. She has also taught (full‐time and adjunct) in the subjects of psychology, management and leadership. Previous leadership positions were interim campus presidencies at two large campuses of Portland Community College PCC), Dean of Instruction for PCC, and Dean of Academic Services and Economic Development for Las Positas College in Livermore, California. She enjoys working with the external community to advance the role and position of the community college and has been very successful in that capacity developing important relationships and resources. Throughout her time in education she has been closely involved with workforce and economic development, and partnering and advocacy with external stakeholders including industry, other education (K‐12 and other post‐secondary) and elected officials. Before focusing her career in community colleges, Dr. Ryslinge worked for 10 years in industry and this prior experience (corporate and small business) also informs her approach to student success, learning, innovation and entrepreneurship. Dr. Ryslinge is a native of Denmark who immigrated to the United States as a child with her family. She speaks Spanish and Danish, and enjoys traveling, gardening, reading, cycling and hiking. Stay informed about what’s going on in and around the College. Reports cover a range of different information each month. Dig in to learn about progress on independent accreditation, new program development, student success, enrollment trends, what’s happening in our academic and student services departments, the Small Business Development Center, Community Education, the OCCC Foundation, and much more. You’ll also find a listing of all our media coverage. Happy reading!